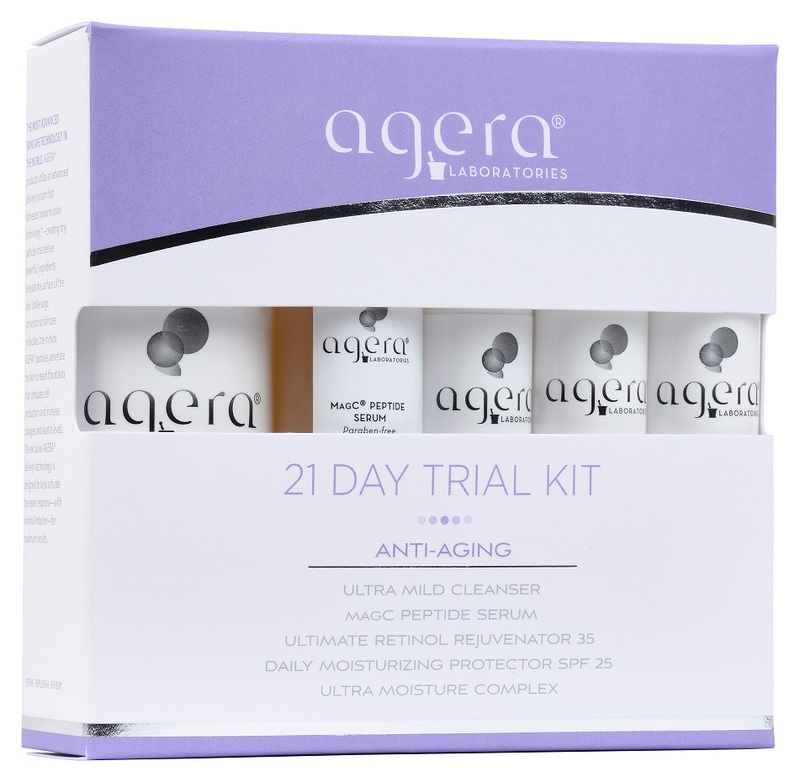 Agera® anti-ageing skin care has been scientifically proven to penetrate and stimulate the skin for rapid, visible results. 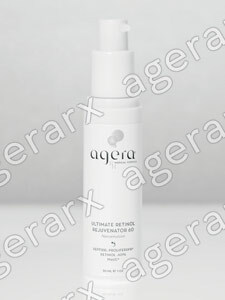 Powerful antioxidants protect against free radical damage,while retinols of varying strengths smooth away fine lines and wrinkles. 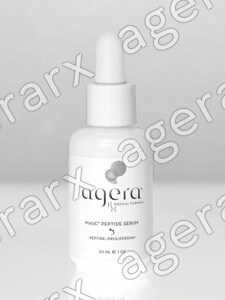 Growth factor peptides, avilable exculsively to Agera®, help to control the skins internal ageing process while restoring and maintaining its thickness and resilience. 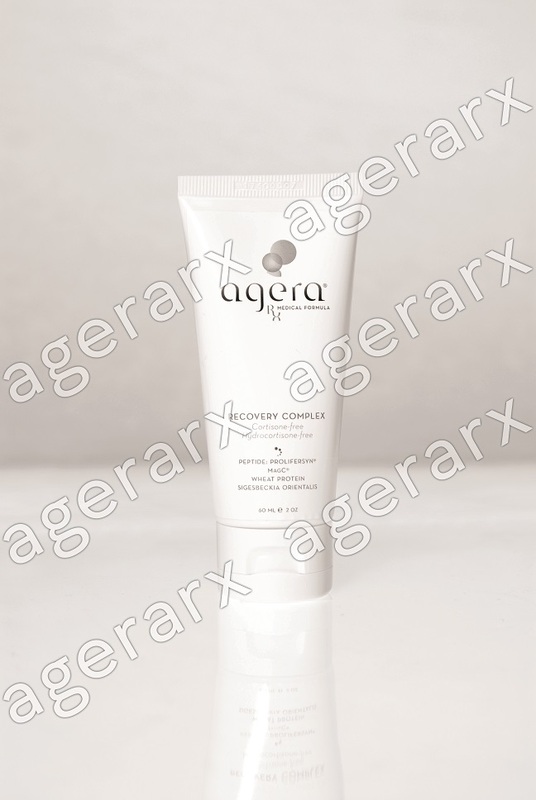 Using tiny particles in bioemulsions, Agera® skincare encapsulates these powerful anti-ageing ingredients and ensures they penetrate deep into the skin. 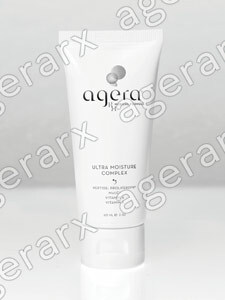 Out of Stock Ultra Mild Cleanser, MagC Peptide Serum, Daily Moisturising Protector SPF 25, Ultra Moisture Complex, Ultimate Retinol Rejuvenator 35. 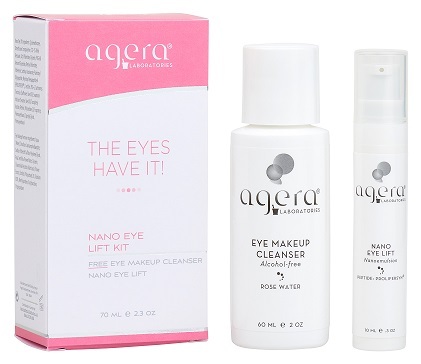 Out of stock Contains Nano Eye Lift (10ml) and a FREE Eye Makeup Cleanser (60ml).